ICC Champions Trophy 2009 beginning from September 22 in South Africa. 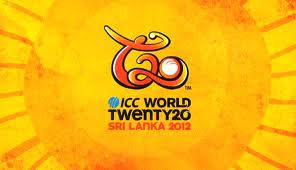 ICC Champions Trophy 2009 will be held in South Africa from September 22th, 2009. Cricket Schedule and Match Timings of ICC Champions Trophy 2009 you get from here. A total 15 matches will be played during this year's ICC Champions Trophy. The eight teams are divided into two groups i.e. A and B.
Sept 28: (D/N) India v Australia, SuperSport Park, Centurion, 12:30 GMT, 14:30 local.